Medical malpractice can change your life in an instant and it is a larger problem than people want to admit. A 1990 Harvard Medical Practice Study concluded approximately 80,000 people die in the United States each year from medical malpractice. A more recent study showed that number is growing – closer to 98,000. Even more disturbing, these studies do not include malpractice occurring outside of hospitals. 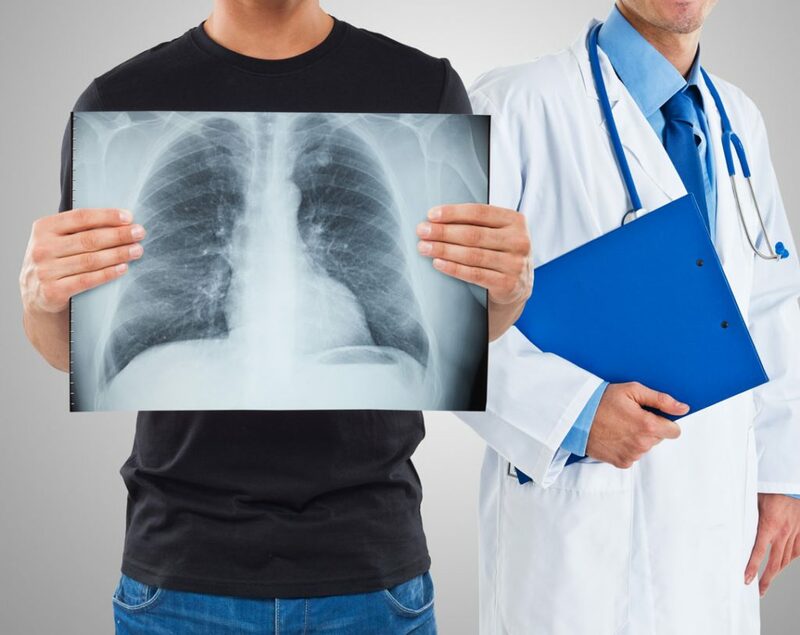 Yet only one malpractice claim is brought for every eight medical malpractice injuries reflecting a lack of proper representation by an attorney skilled in medical malpractice lawsuits. Attorney Czarples has litigated many medical malpractice claims, and will be a fierce advocate for you in this complicated legal realm. She has handled many serious cases of medical malpractice, including wrongful death cases.